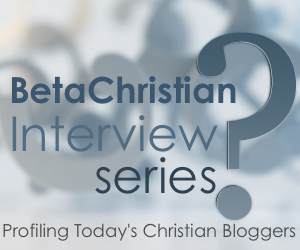 Oh, I also love this series on betachristian. Heading over there now to check it out! Awwww buddy. Headin’ over now! Loved it especially the comment about the shark…your dad would be so proud!